When you visit our dental practice in Rowley, we will spend time getting to know you and learning about any health concerns you have. By conducting an examination and taking X-rays, we can determine the current health of your teeth, gums, and jawbone. We will also discuss your lifestyle with you and any goals you have for your smile. This will allow us to create a comprehensive treatment plan. At Rowley Family Dental Center, we provide dental care to patients throughout the Rowley area. We do so by creating treatment plans that address any issues you may have, rather than focusing on one isolated problem. 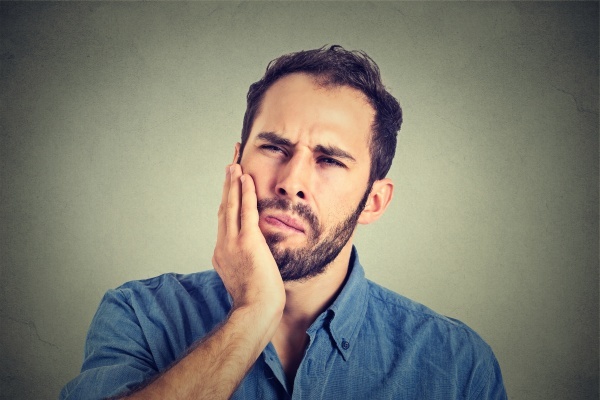 For example, if you have a cracked tooth, but simultaneously do not like the appearance of your smile, we can recommend procedures to address both at the same time. With a focus on both form and function, we can help your smile stay healthy and beautiful. While most people think professional teeth cleanings are only to prevent cavities, they also serve another important purpose in preventing gum disease. Adult tooth loss is incredibly common, and gum disease is a leading cause of it. At Rowley Family Dental Center, we know the cause of gum disease is typically due to plaque building up on the teeth and becoming trapped under the gums. When you practice good oral hygiene, which includes brushing twice a day and flossing daily, you reduce your risk of getting gum disease. However, no matter how diligent you are, it is possible for plaque to become trapped in hard-to-reach spaces. This is why a professional dental cleaning is so important. We can prevent gum disease by performing a deep cleaning to remove all of the plaque and tartar from your mouth. If we identify early signs of gum disease, we can treat it right away before it causes irritation or gum recession. If you live in the Rowley area, we invite you to call 978-364-8516 to schedule an appointment for your dental cleaning today. Have you been checked for oral cancer lately? If not, you should be. Oral cancer impacts both men and women. The Oral Cancer Foundation finds that oral cancer will cause one person per hour. Men over the age of 50 are at the greatest risk for developing cancer. Also, those who smoke, chew tobacco, drink alcohol excessively, overexpose themselves to the sun, or have the HPV virus are all at an increased risk for developing this disease. At Rowley Family Dental Center, we recommend you be checked for oral cancer on a regular basis, because, like all forms of cancer, the sooner it is detected and treated, the better chance you have of successfully irradiating it. We also recommend that you self-examine at home by running your tongue along your gums and cheeks on a daily basis. Look for any bumps, lumps, or rough spots that were not there before. If they do not go away after a couple of days. Call 978-364-8516 to schedule an examination with our dental office. 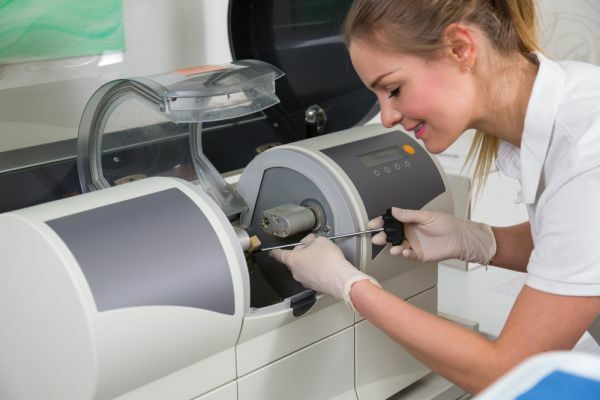 At Rowley Family Dental Center, we do not treat cancer, but we can help to determine if anything looks out of the ordinary and whether or not you need further testing. 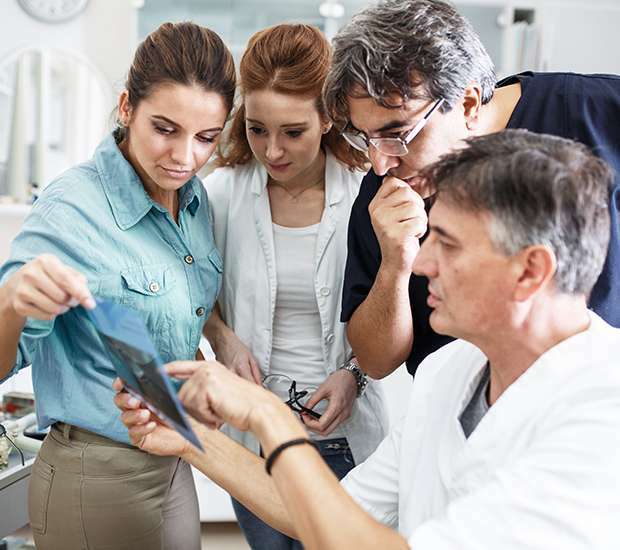 In our Rowley, MA dental office, we can inspect your restorations to ensure they are holding up. Dental fillings, for example, are not designed to last forever. They can become worn down over time, and the initial space they were filling can enlarge due to further decay. This can create the need to replace the filling or place the dental around the tooth. At Rowley Family Dental Center, we can inspect your dental fillings, crowns, veneers, bridges and bonding, when you come in for a dental appointment. If they are looking worn, we will let you know, so you can determine if you want to replace them preemptively or wait until it is necessary. Taking action in advance can sometimes prevent future discomfort, so it is important to consider all of your options. At Rowley Family Dental Center, we help our patients to have a lifetime of good oral health and a smile they can enjoy both now and in the future. This requires careful planning. The best case scenario is for you to maintain all of your adult teeth as you age. To do so, your teeth need to be cared for at home, and you need to have professional teeth cleanings twice a year. This will help to prevent cavities and gum disease. Your treatment plan should also include steps that can be taken to keep your smile bright and beautiful. For example, we can whiten your teeth on a set schedule. When you visit our dental office, we can work together to create a plan that works for your health both now and well into the future. To get started, call (978) 364-8516.